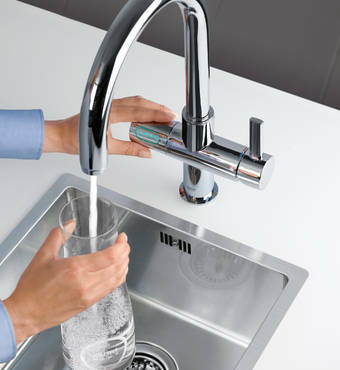 Our faucet videos give you advice for mounting our products, answer technical questions as well as explain our unique technologies. 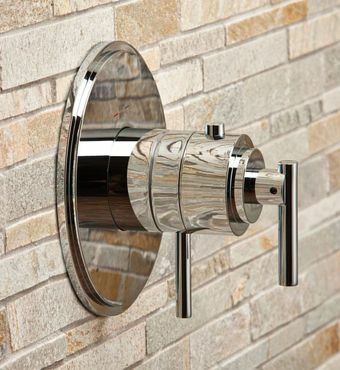 Our collection of shower heads, hand showers and shower systems combine award-winning design with the latest technology and first-class materials. 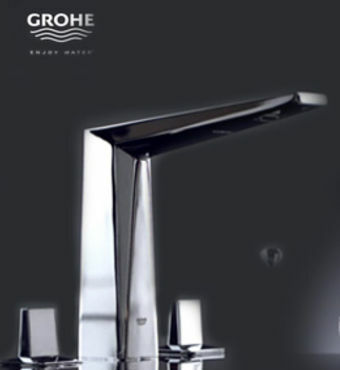 Power&Soul®: Spray patterns and One-Click ShoweringHow does GROHE DreamSpray® work? 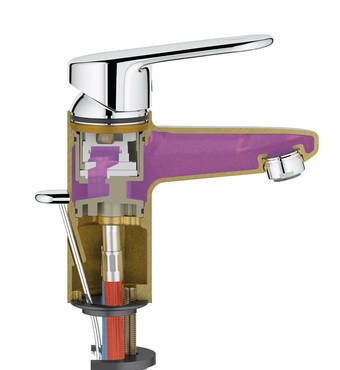 GROHE thermostatic mixer valves are designed with the world’s most sensitive thermometer in mind: your skin. 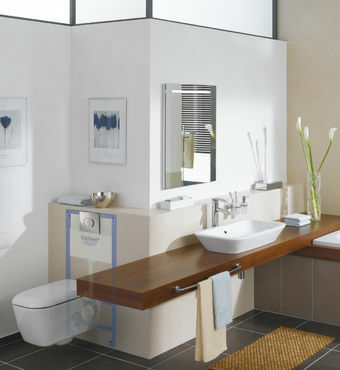 Create the perfect bathroom with GROHE Installation Systems. We constantly work at understanding what consumers needs are and we continously work on developing the right solution. 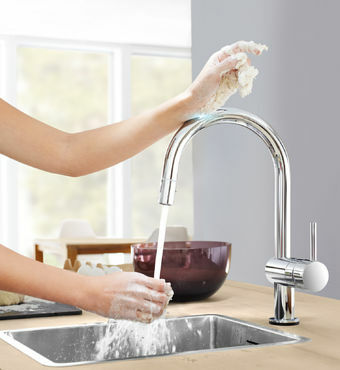 How to mount a faucet with GROHE QuickFix PlusHow does GROHE SilkMove® work?